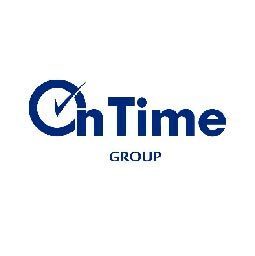 OnTime Group has an awe-inspiring history spanning 15 years, offering a bouquet of services aimed at simplifying the lives of businesses and individuals in the UAE and beyond. We are the First Company in the Middle East to offer Government Services through the private sector. Serving over 1 million customers annually, we've earned the trust and confidence of our partners and customers by consistently delivering what we promise. Expert knowledge and planning, hands-on experience, speed of service delivery, international standards, and true professionalism are the foundations of our being and success.